Rosie HRCH. Rosie has proven herself at a very young age earning her Hunting Retriever Title and earning 4 Master Passes before she turned 2. She will continue for her Master Hunter Title. Rosie's Health Certs and Pedigree can be found on the "girls page"
Our health guarantee will be in place and pups will be well socialized, exposed to both dead and live birds. SHR Kingseeds Maggie Mae "Maggie" x HRCH UH Kingseeds Secret Agent MNH "Perry". All of Maggie's info can be found on our "Girl's" page. 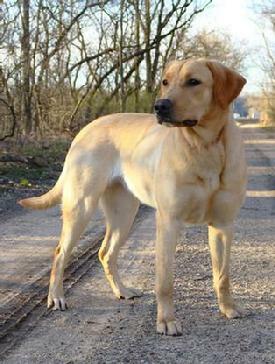 Perry's info is available at https://www.huntinglabpedigree.com/pedigree.asp?id=51459. Our health guarantee will be in place and pups will be well socialized, exposed to both dead and live birds. puppy contract.